Monicah holds a BSc in Agricultural Economics from Egerton University, Kenya. 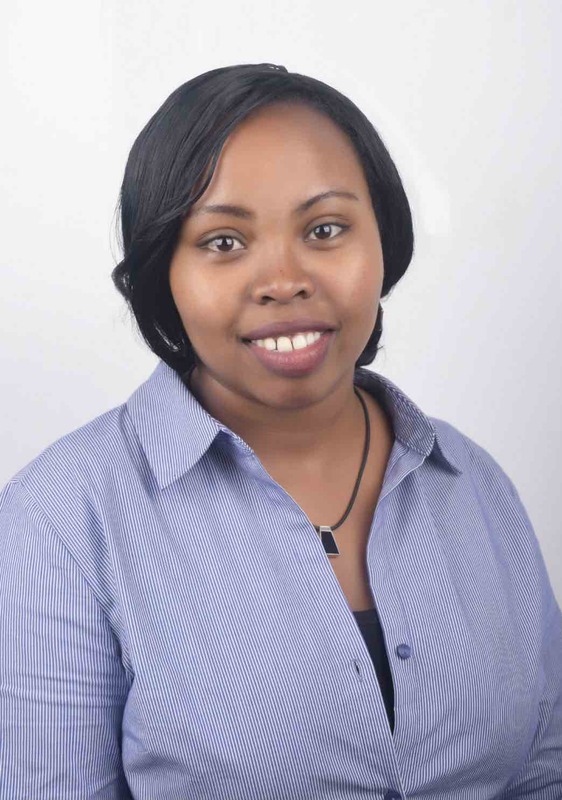 Over the past three years, she has worked with agribusinesses across East Africa in various value chains focusing on improving efficiency in out-grower & supply chain management. Monicah is driven by her passion to build market linkages and explore business solutions for Agri-enterprises. She has strong experience in business development,relationship management and value chain mapping. Monicah enjoys creating connections and traveling. She is a new mum of one and currently resides in Nairobi with her young family.